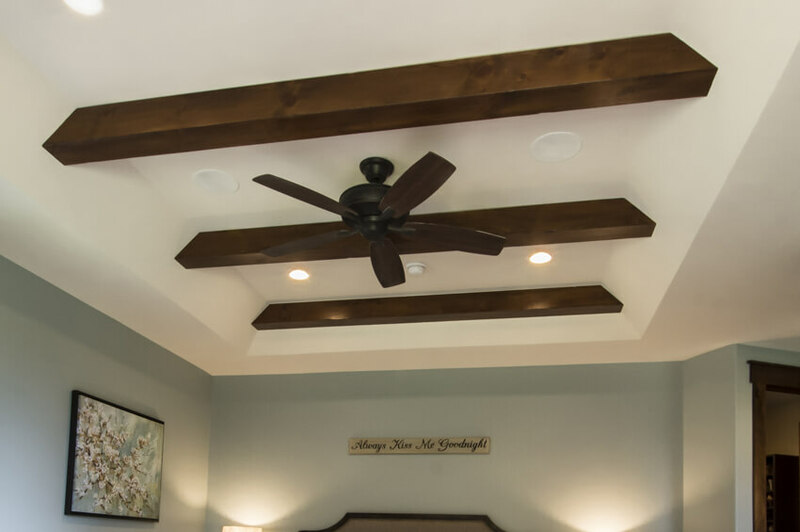 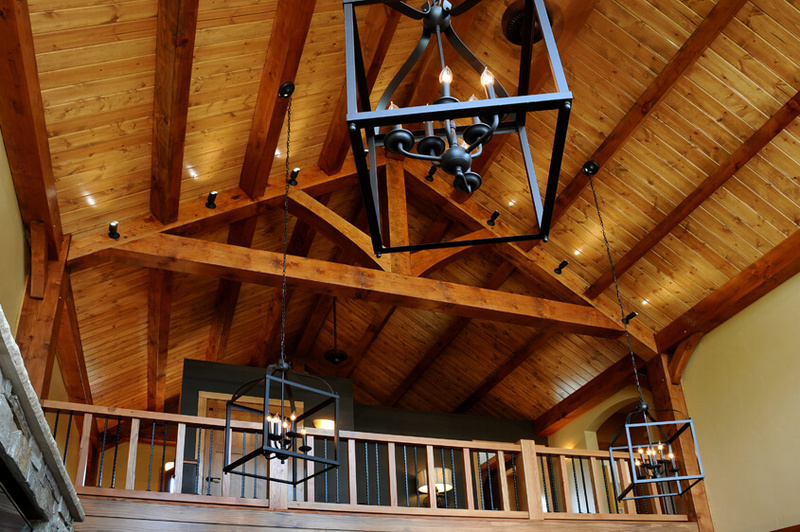 While a few of the beams are often visible on the exterior of Timber Frame homes (reminiscent of 19th-century European designs), when you step inside, you’ll see the much more majestic difference. 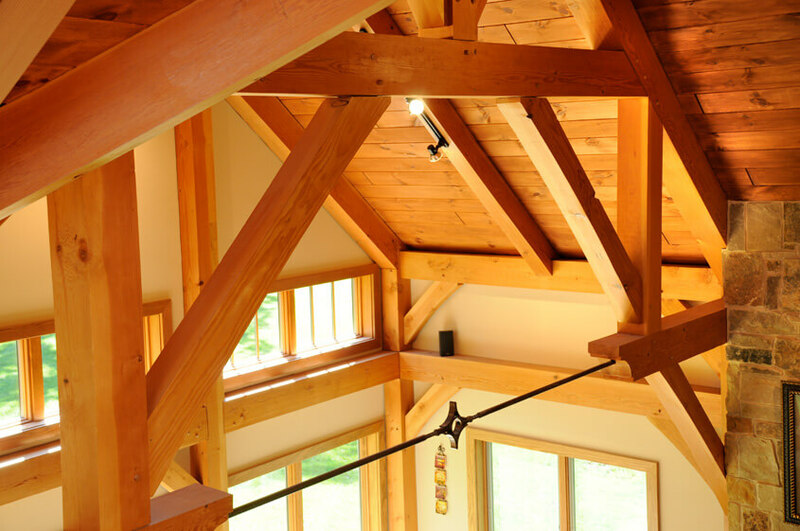 Heavy, squared timbers — the skeleton and structure of the home — are not just visible but integral to the style. 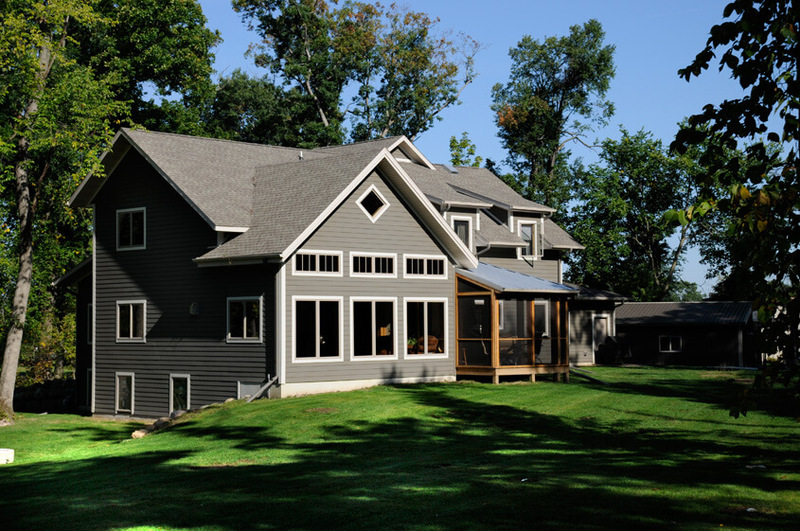 Rising to the ceiling and spanning the rooms, the frame supports the home and creates an impressive image. 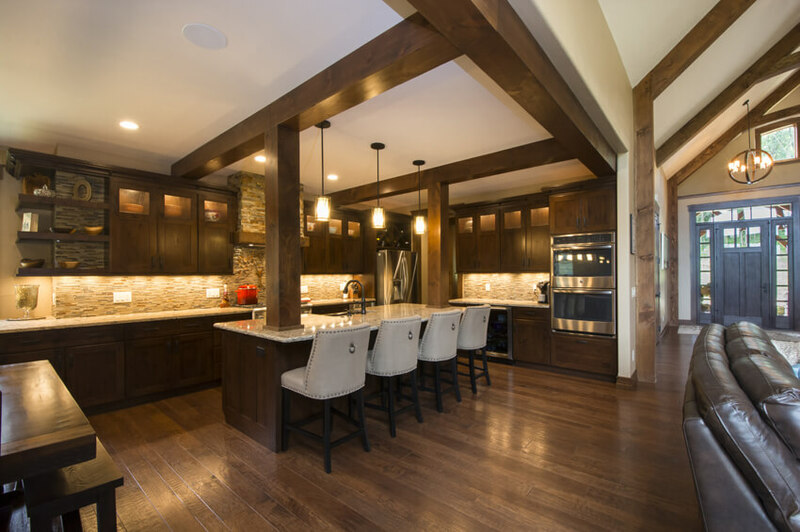 Fewer load-bearing and partition walls are required, allowing rooms to flow together as large as you wish, giving you many, many layout options. 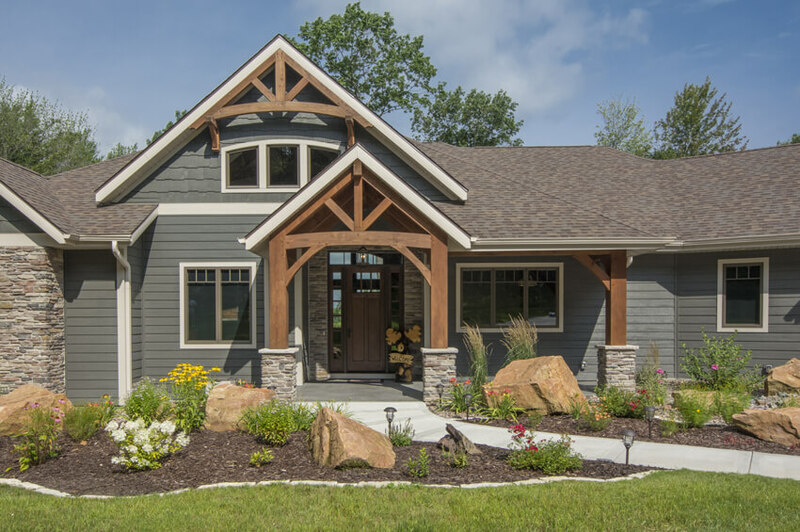 If Timber is your style, you have exponential options with Brio Design Homes. 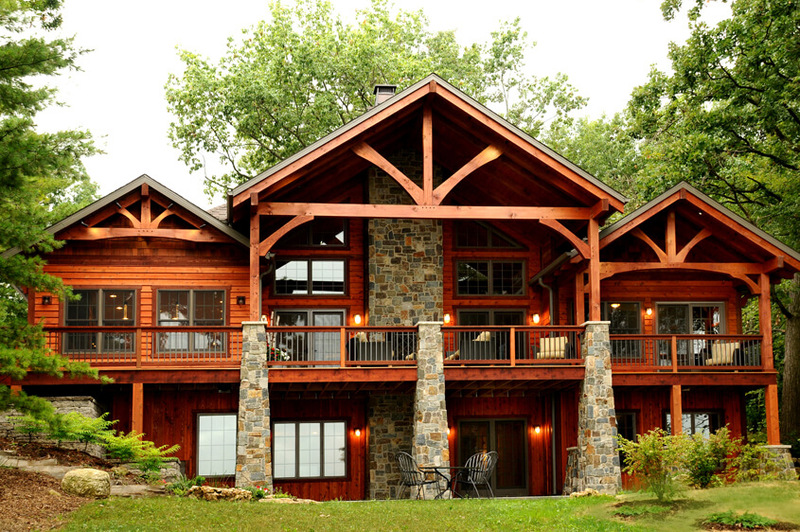 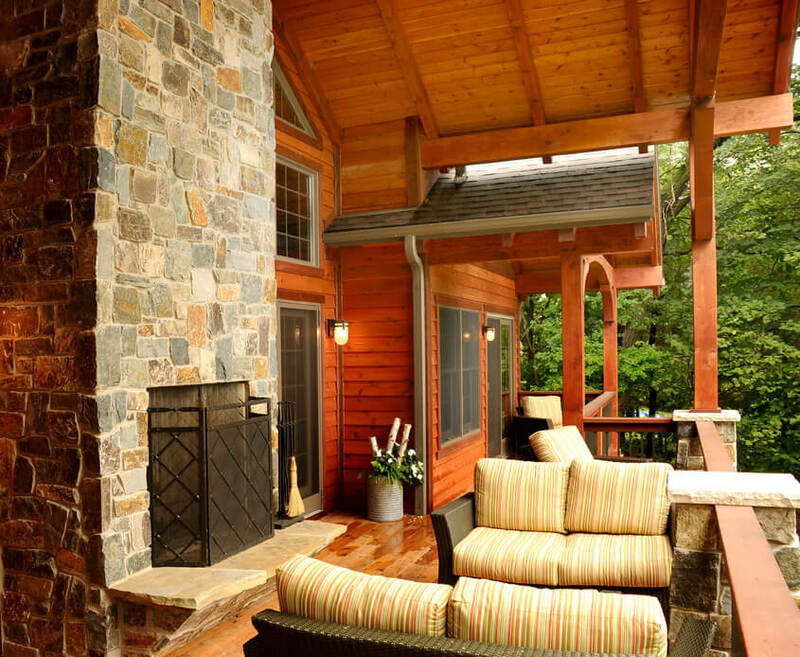 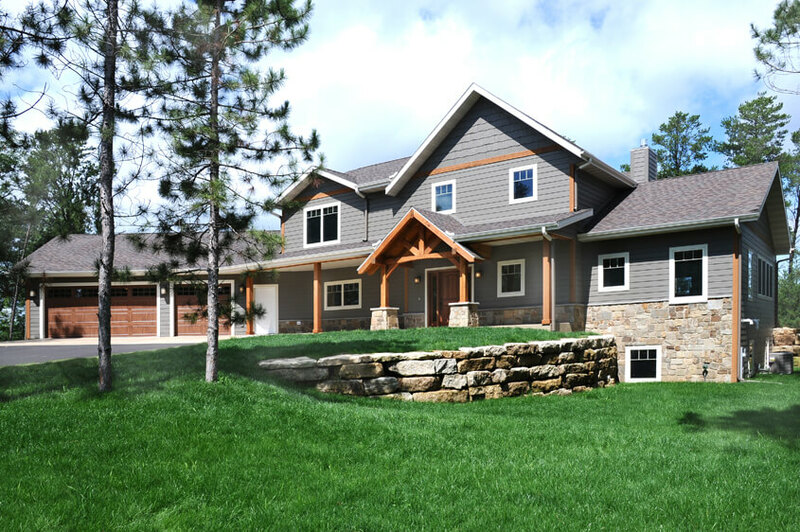 We are proud to offer our own designs as well as Timber and Hybrid architectural designs from Natural Element Homes.